The government published its long awaited White Paper on Housing on 7th February 2017. It is entitled ‘Fixing Our Broken Housing Market’. -In view of the length of time that it has taken to prepare and the advance publicity that it received many were disappointed that it contained very little radical change and repeated many established policies. However, it has received a cautious welcome from the housing sector in England. 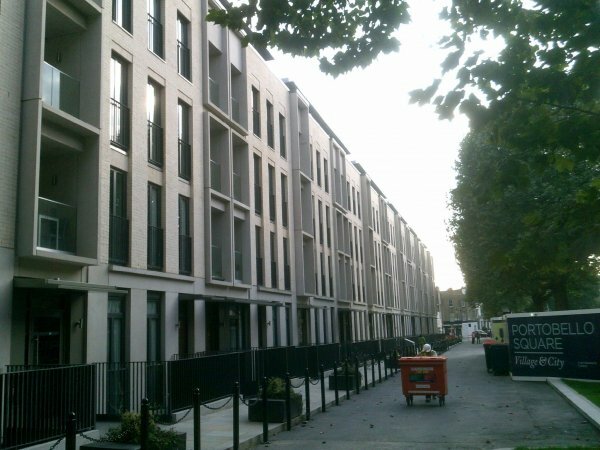 A standardised mechanism for setting housing delivery targets for councils’ Local Plans. New guidelines to encourage compulsory purchase of undeveloped land. An intention to publish a new rent standard for the social housing sector after 2020. Dropping of the 20% threshold for Starter Homes and the target of 200,000 Starter Homes by 2020. Councils must include Right to Buy in homes built through new council companies. The purpose of this briefing paper is to summarise the White Paper and the reactions to it from the sector; and to provides some commentary.